Lock in a great price for Amsterdam Inn & Suites Sussex - rated 9.3 by recent guests. Front desk check-in was fast and courteous. Room was clean, warm and spacious. Wi-fi excellent. Breakfast hot and cold was varied and good. The hotel is close to the highway which was great for ease in finding it and accessibility. 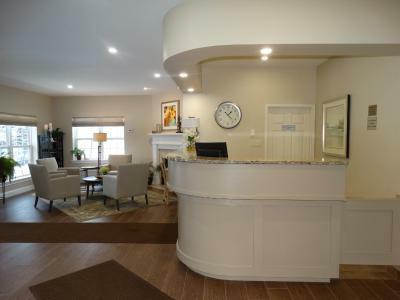 It is close to restaurants and numerous amenities. With all of the nearby services and the proximity to the highway, we were worried it might be too busy and too noisy. We were pleasantly surprised. Our room was quiet and relaxing. It was such a lovely stay that we booked another night. The staff here were very friendly. The rooms were nicer than I thought. It was good to have coffee and a hot breakfast. The staff were all friendly and helpful; nothing too much trouble. Coffee was free and available 24x7, with muffins and pastries from time to time. Very efficient with check-in, check-out, and extending the stay. Breakfast is hot buffet, basic but OK. Convenient for the shopping centre and a number of fast food and family restaurants. Surprising. 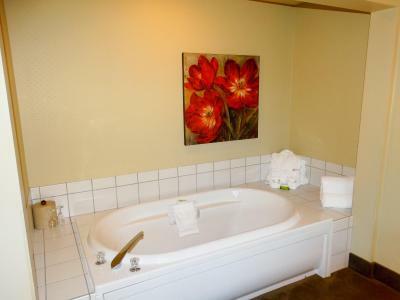 Pristine clean, super comfortable bed, good breakfast, quiet location just off the highway. Was very surprised to find out it was 25+ years old, I would have guessed max 2 yrs. location was amazing ! room was quite clean ! Gym was great - some broken equipment, but just to have dumbbells that were heavier than twenty pounds was impressive - very much appreciated that ! Outstanding cleanliness, very friendly and helpful front desk lady suggested good restaurant and most scenic view for our trip, comfortable bed, good breakfast. The staff was very friendly and yet so professional. Even had a hot breakfast in the morning. Great place to stay. Would highly recommend this hotel. Friendly check in person who recommended a good place to eat in town and advised how to find the covered bridges in the area. Located near several motorways, this Sussex hotel provides easy access to the surrounding areas, and offers guests a variety of thoughtful amenities, minutes from the attractions of the city centre. 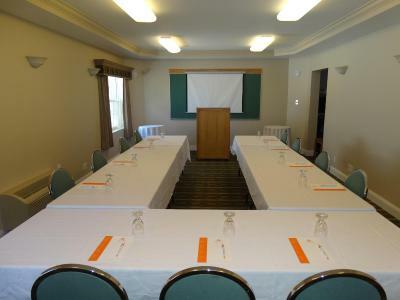 The Amsterdam Inn and Suites Sussex boasts state-of-the-art conference and banquet facilities, complete with audio-visual equipment and catering services, as well as complimentary wireless internet access. 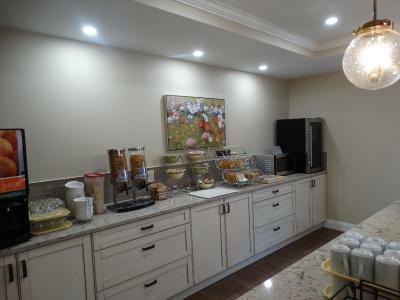 Guests at the completely non-smoking Sussex Amsterdam Inn can begin the morning with a continental breakfast before exploring the shops, restaurants and attractions of central Sussex. This property also has one of the best-rated locations in Sussex! Guests are happier about it compared to other properties in the area. 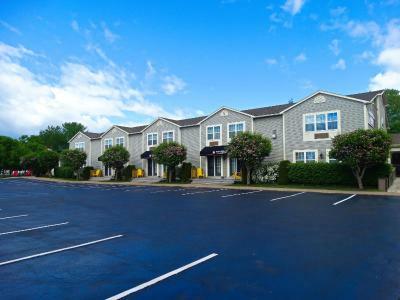 Amsterdam Inn & Suites Sussex has been welcoming Booking.com guests since 6 Jan 2010. 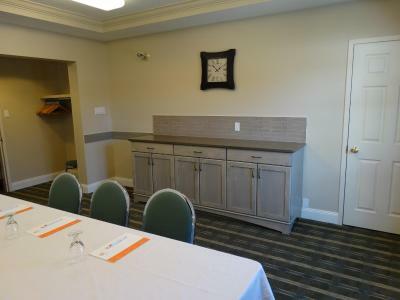 When would you like to stay at Amsterdam Inn & Suites Sussex? This room is equipped with a 32-inch flat-screen TV, free Wi-Fi and mini fridge. 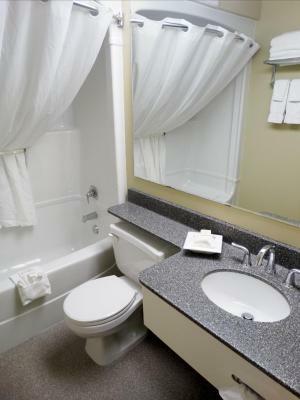 Comfort and convenience is waiting for you at Amsterdam Inn & Suites. Our four hotels set standards for bright, clean and attractive accommodations. House rules Amsterdam Inn & Suites Sussex takes special requests - add in the next step! Bankcard Amsterdam Inn &amp; Suites Sussex accepts these cards and reserves the right to temporarily hold an amount prior to arrival. Amsterdam Inn & Suites Sussex accepts these cards and reserves the right to temporarily hold an amount prior to arrival. Everything the hotel was clean bed was comfortable air conditioning worked well the staff was great and the breakfast was excellent. Cheese to go with muffins for those who just want this for breakfast. Comfy beds and pillows! Tasty, nutritious breakfast. Friendly, helpful staff. Convenient, easy check in and out. Room was clean and well maintained. Exactly the same breakfast for two days. 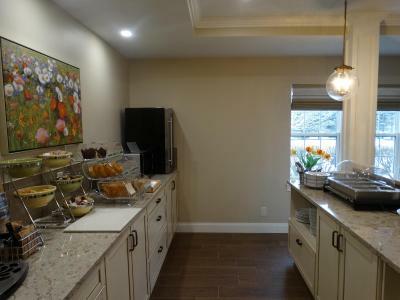 Great location- conveniently located in the centre of Sussex within a close proximity to grocery stores. Good location for skiing escapade - just 7 minutes away from Poley Mountain. Nice and clean rooms, 24/7 access to cold water and hot drinks. It was nice to use an electric car plug that was included in the hotel charge - definitely a big plus! Definitely we will be back! There are no Starbucks in Sussex and we don’t know which “little local shops” are good. Obviously not a problem with the hotel but with our local knowledge. I found the heating system came on and off a lot which kept me from getting to sleep. The staff knew who was in each room. Very attentive to anything needed. Staff very efficient. The room was very clean. Breakfast was wonderful! The room was excellent. The bed was comfortable. I have stayed 2 other times and would still like to come back. The bedding had a strong odour of bleach. The rooms could be a little more aesthetically pleasing. I find them too spare. Walls/floor a little thin. Hear some noise. But that could be because otherwise everything was so quiet!